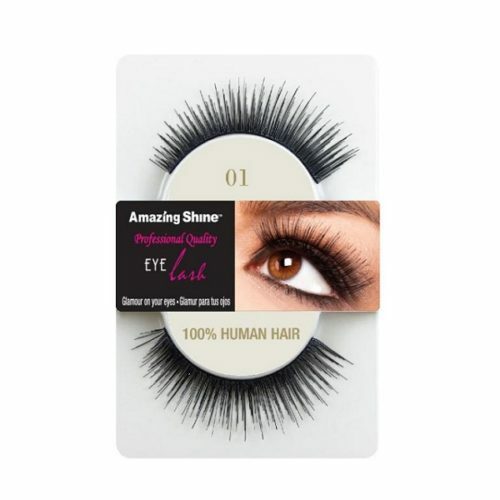 These Amazing Shine eye lashes will give you a natural look to enhance your eyes. They are perfect for everyday wear and are light, easy to apply and re-usable. Wash hands thoroughly, put glue on the eyelashes, and place them on the edge of eyelid carefully.